Since January, I’ve made some major changes in the way I eat. I was not feeling poorly before, but when I had health issues come up and discovered I was estrogen dominant, I decided to jump in and try to make as many natural alterations to my diet and lifestyle as I could to help. While my diet had always been “healthy” (since there is no real definition for that, I’ll define it as low in processed foods and high in vegetable intake), I learned that for optimal hormone health, there were certainly changes I could make that appeared promising to be able to make a difference. Since my personal issues originate with insulin resistance, that’s where I started my research. My first googling led me to Mark Hyman. Who is Dr. Mark Hyman? Mark Hyman is, among other things, the Director for the Cleveland Clinic Center for Functional Medicine. Functional medicine is a form of alternative medicine which focuses on interactions between the environment and the gastrointestinal, endocrine, and immune systems. He has written several books, but the two that I checked out of the library immediately were The Blood Sugar Solution and Eat Fat, Get Thin. In The Blood Sugar Solution he talks about preventing not just diabetes, but other diseases as well, with a focus on balanced insulin levels. Dr. Hyman describes the seven keys to achieving wellness-nutrition, hormones, inflammation, digestion, detoxification, energy metabolism, and a calm mind. In Eat Fat, Get Thin he elaborates more on those pillars, as well as what an optimum health diet looks like, which he calls the Pegan diet. 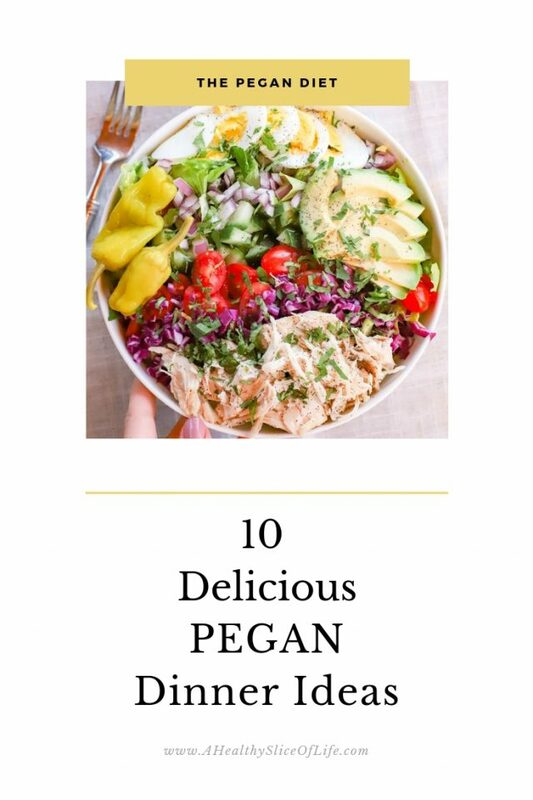 A “Pegan diet” is a term originally coined by Mark Hyman in his 2014 blog, and described in his Eat Fat,Get Thin book. It is named because of it’s core attributes of combining the best parts of a paleo diet and the best parts of a vegan diet. 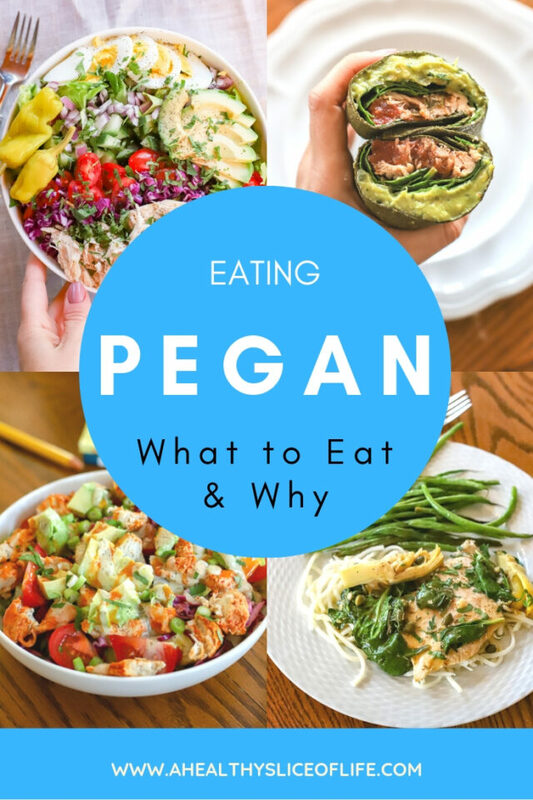 What can I eat on a Pegan diet? Non starchy vegetables. Dr. Hyman says these should make up 75% of your diet and includes anything that has a glycemic index of between 55 and 69) like Brussels sprouts, cauliflower, leafy greens, tomatoes, peppers, eggplant, leeks, broccoli, mushrooms, etc. High quality fat sources like avocados, nuts, seeds, and olives. 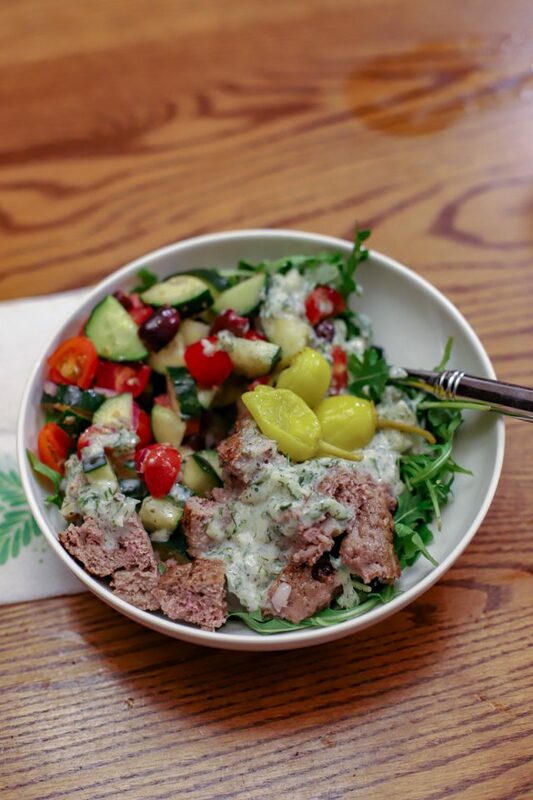 Sustainable and grass-fed animal protein, in the portion of a side dish or condiment. What is off limits on a Pegan diet? No dairy. Avoid all cow’s milk, butter, cheese, yogurt and other animal dairy products should be avoided. Vegan, plant-based milk products and yogurts are fine. How do I feel eating a Pegan Diet? Being that I was plant-based for a solid year, I hadn’t really had animal protein in a long time. I first was wondering if I could still avoid it completely, but quickly found that it wasn’t sustainable because of hunger and satiety reasons. Also, in my consult with female hormone expert Ali Damron, she was pretty straight forward with me that for hormonal reasons, it would really do me a lot of good to add in high quality grass-fed beef a couple times a week. I also chose to cut out all beans because in my particular case, they were not a good fit. I’ll be honest, at first it was a struggle to eat meat again. It did not sound appealing and left me feeling uneasy. However after a week or two, my body adjusted and now I tolerate beef, chicken, and low-mercury fish just fine. So- how do I feel? Really fantastic. Again, I was not feeling poorly before, but still, within two weeks, I noticed positive changes. I have zero bloating. I go to bed feeling the same way I feel when I woke up which was (still is) mind-blowing to me. No need to ever unbutton my top button. Also, my energy is high and stable. While it is taking some adjustment to get used to no dairy (not being able to just grab a pizza on a Friday night was a bummer), I don’t feel super limited in my choices. One thing I’ve noticed as well is my hunger has completely changed. I seem to becoming what a lot of “Keto” followers refer to as “fat adapted” and as a result, my natural eating schedule has adjusted. I typically have a 14 hour fasting window overnight and do not feel the need to eat or snack frequently. I eat substantial meals 2-3 times per day, usually between the hours of 9:00 AM and 6:00 PM. 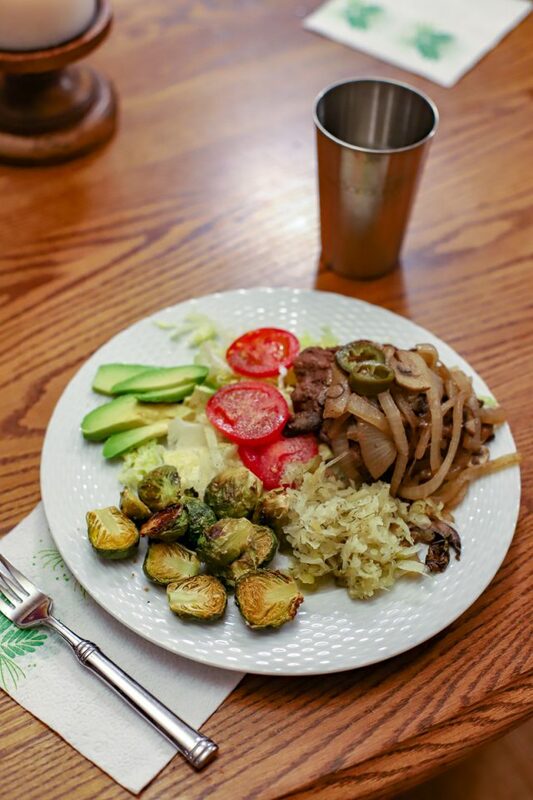 Grass-fed burger topped with sauteed mushrooms and onions, garlic dill pickle kraut, roasted Brussels sprouts, shredded lettuce, tomatoes, and avocado. Romaine lettuce, shredded purple cabbage, tomatoes, avocado, green onions, oven “fried” chicken, buffalo sauce, and The New Primal ranch dressing. 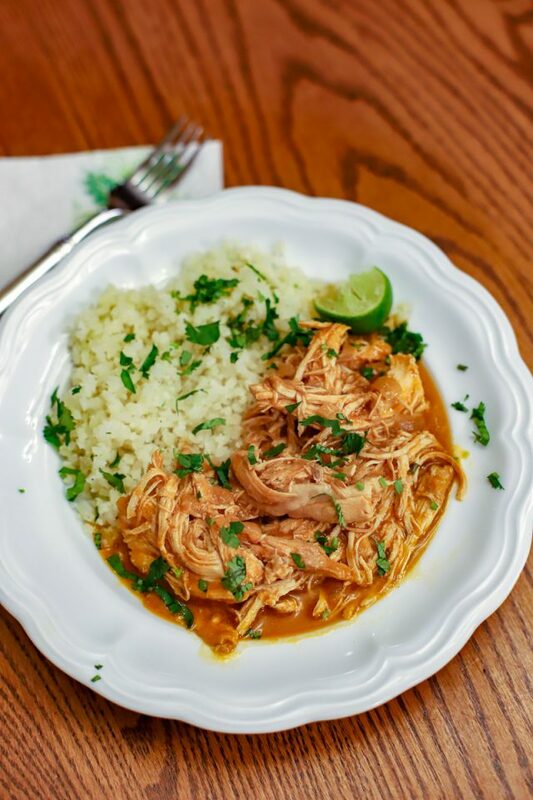 Slow cooker butter chicken over cauliflower rice with cilantro. 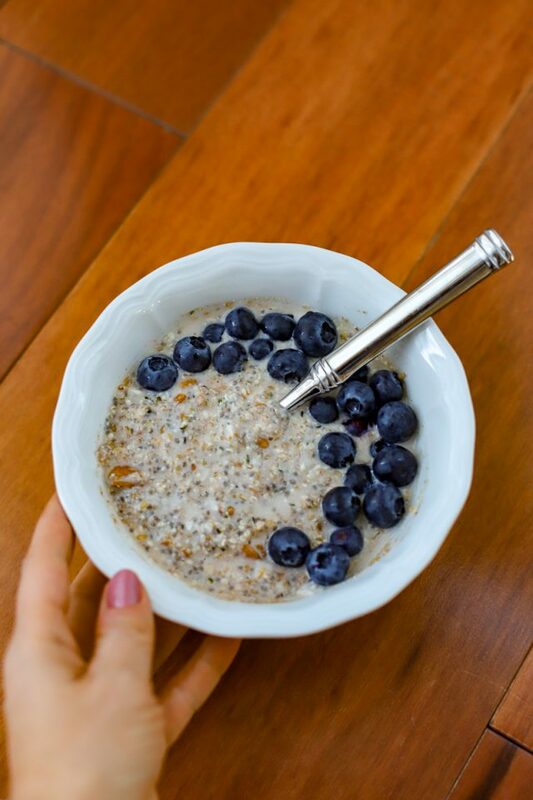 Grain-free breakfast porridge with blueberries. Arugula, cucumber, tomatoes, kalamata olives, purple onion, gyro-style lamb burger, pepperoncini, topped with a homemade vegan Tzatziki. 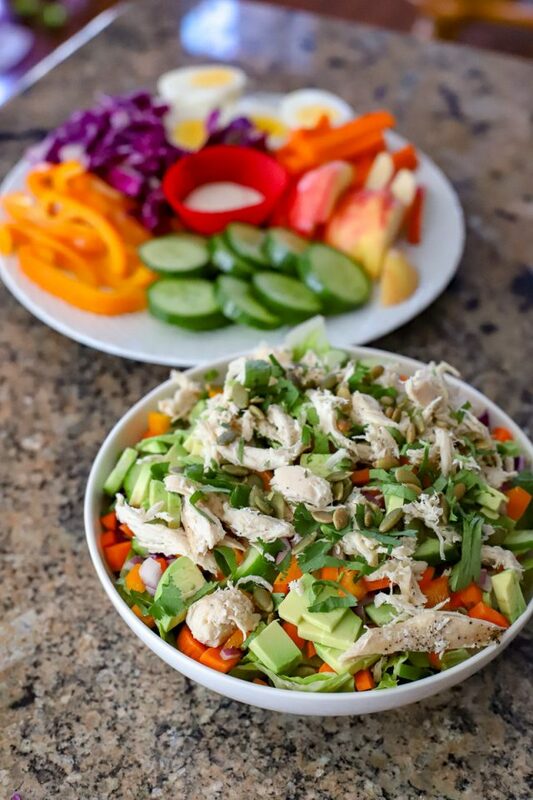 Lettuce, carrots, orange bell pepper, celery, purple onion, avocado, cilantro, rotisserie chicken, and pumpkin seeds topped with great day dressing. 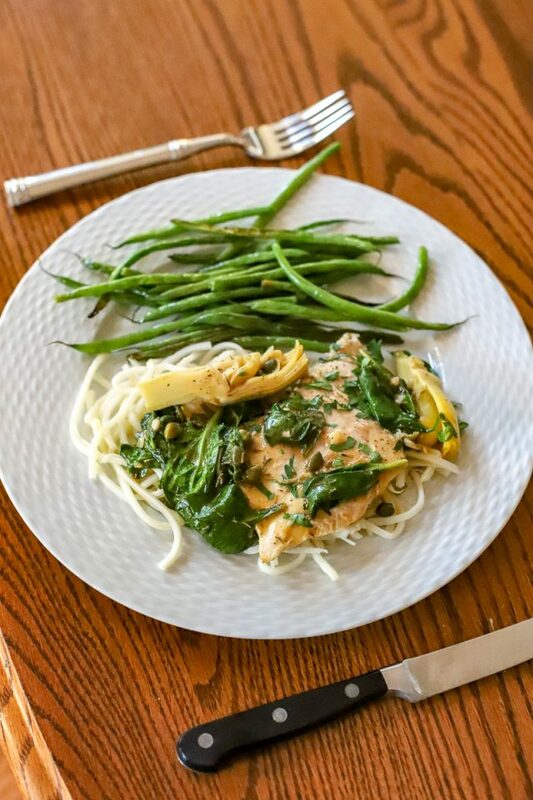 Chicken Picatta with Artichokes and Spinach from Eat What You Love over Palmini “noodles” with roasted green beans. 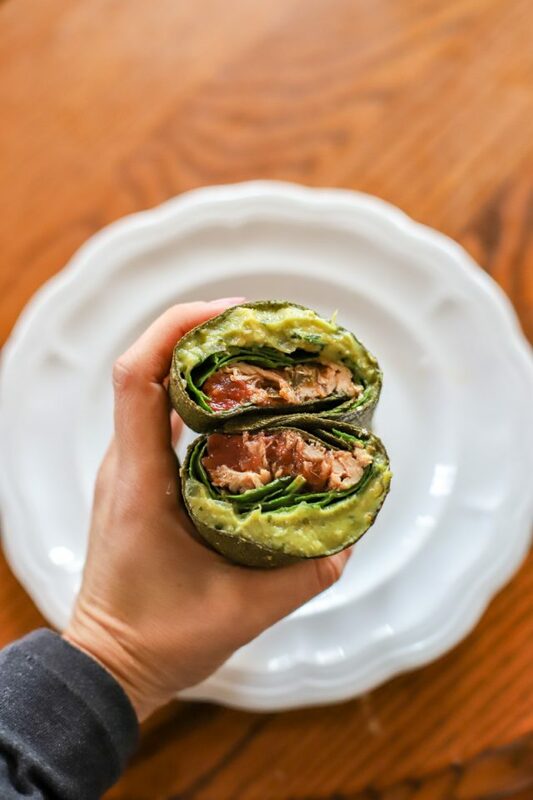 Pulled pork in a Raw Wrap with guacamole, spinach, sliced jalapenos, and salsa. 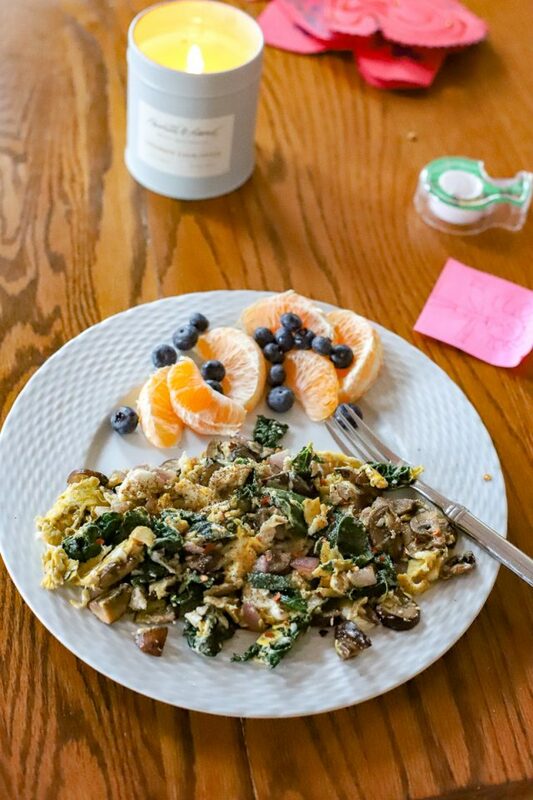 Two eggs scrambled with mushrooms, onions, and kale with Sumo citrus and blueberries. 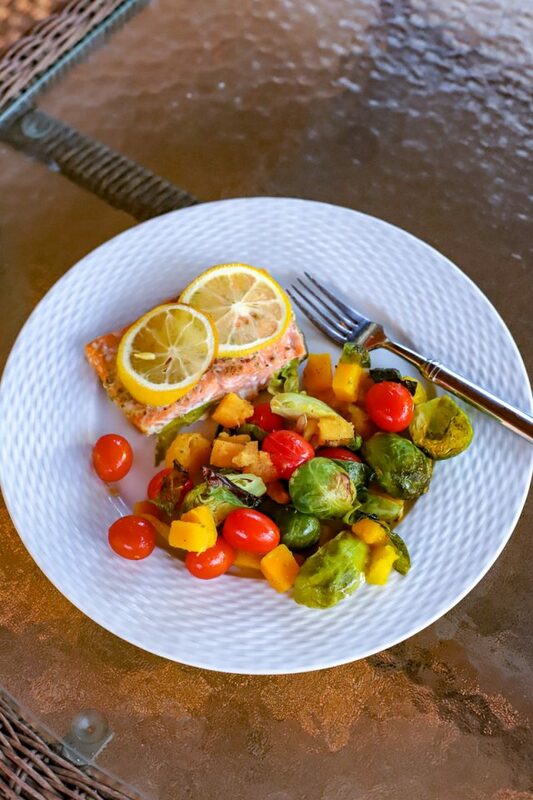 Honey Mustard Salmon with Roasted Vegetables from Eat What You Love. I hope this was been a helpful peek into the Pegan diet. It’s been a positive shift for me, but I still am a firm believer that a “healthy” diet is very individualized. If you have any questions, I am happy to answer them to the best of my ability. Just leave them in the comments! Thanks for this information. I just finished my first Whole30 round in early February and feel great! I’m currently thinking of new ways to eat and keep the good vibes going, so this was good timing. I’ve got alot more reading to do! Congrats on finishing the Whole30! I haven’t done it myself but I know it takes real commitment. I’m so glad you are feeling so great from it!! Great timing with your post. I’ve been experiencing some of your symptoms myself and have been frustrated. I’m looking into getting some of the books you recommended. Would you have any further reading (books, cookbooks, websites) you came across that you found helpful additionally? I love research. Hi! 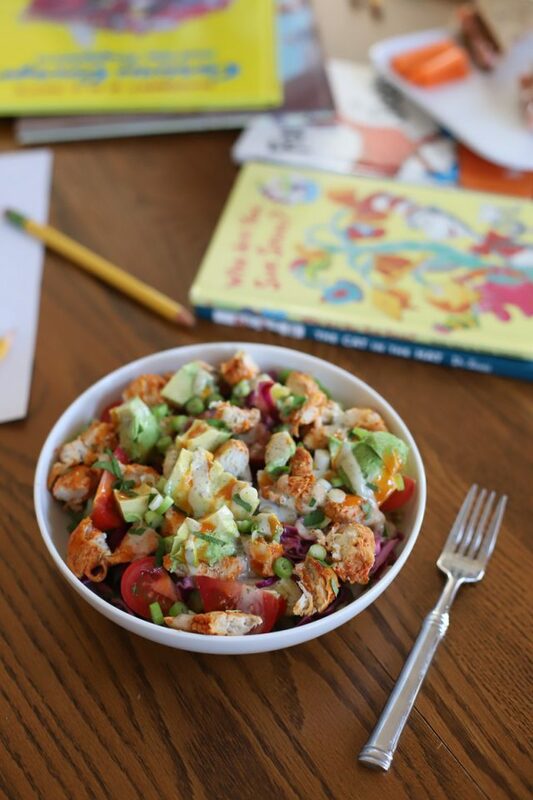 Yes I bought Danielle Walker’s (from Against All Grains) new cookbook called Eat What You Love a couple weeks ago and I have really loved it. It’s grain-free and dairy free, so while I try and limit the “faux” baked goods (though the banana bread is amazing! ), I can eat most of the recipes and they’ve been great for the most part. I’m curious how you’ve handled the change in your own diet with cooking for the rest of your family. We all eat the same thing for dinner (I’m pretty sure you guys do, too!) and I’ve been trying to eliminate dairy from my own diet but my husband and son are (of course!) still interested in eating foods like pizza once in a while. 🙂 Is everyone just “living without it” at dinnertime, or do you make a separate meal for yourself or adapt what everyone else is eating for your own dinner? How is the Palmini?? I’ve been keto for a while now so I’d love to try it! Curious what made u decide against beans or even lentils since u were eating so much before. Was it’s just too much bloating? Also are u staying away from gluten free grains like even quina? Found this super interesting. I added his books to my reading list. Thanks for sharing! How did you like the raw wrap? I liked it! It does have a fabric-like texture though, so I don’t think everyone will like it. You have to tear it with your teeth a bit (unlike a traditional tortilla that is soft), but I like that it is hearty and holds up like a sturdy wrap without adding much in the way of taste. You amaze me with what you have time to do–all the research, food prep, home schooling, extracurricular activities/ sports with the girls, exercise, and running a home—-IMPRESSIVE! Glad you are feeling good with your current life style of eating! I love this post! You are doing amazing and I love all your meal ideas. Can’t wait to keep following along! In the references above there are grains allowed. It looks like from your meal ideas you are eating no grains? Curious as to why. Also, how are you communicating your special diet(s) to your daughters? I am curious, as I have celiac and my daughter is very aware that mommy needs gluten free food (she’s four) and asks me a lot of questions about why some healthy foods are not healthy for mommy. I am very honest with her about what I have. 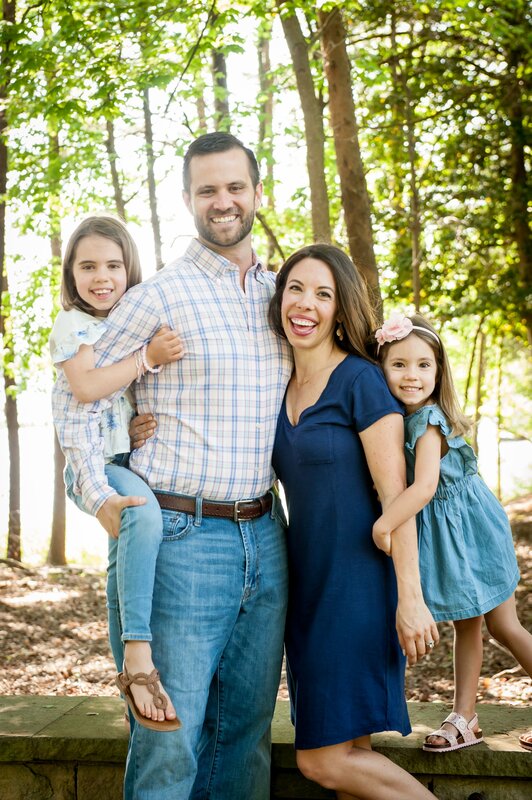 I am wondering if you are doing the same, while allowing your daughters to eat all of the foods so they do not develop food issues later down the road? I have been doing the stricter “reset.” I’ll know more about how my hormones are handling my new diet in the next 6 weeks, so though I’ve dabbled with some grains here and there, I’ll probably stay on the stricter side for now. Then if all seems to be going well, I will slowly start to add small amounts of quinoa and other gluten-free grains. Great question about the kids because I am a believer in more is caught than taught. Truly, it hasn’t been much of an issue. We eat the same things, I just make a small swap here and there (cauliflower rice for me, brown rice and cauliflower rice for them). They mostly don’t notice it, but when they have asked why I’m not having something, like pita bread, I usually just say that I like the veggies/chicken/etc so much that I want more room for those. That satisfies them right now, but like I said, for the most part they notice it since we all eat the same thing 90% of the time. I love how you do so much research and then share it with us, your readers. 🙂 So glad this new way of eating is helping you. I plan to look into your book recommendations and see what I can pick up that may increase my “healthy”. I also loved your statement that ‘healthy eating is so personalized’. I think you hit the nail on the head with that. Thank you. How do you plan this with the kid’s meals? I find it harder to eat healthier when I am planning something everyone will at least sample. I definitely keep what I know they like in mind, but we still stick to all eating the same thing. I will do slight modifications, like they will have a tortilla for their fajita while I’ll eat mine in a bowl, or I’ll add pita bread on their plate for Greek night. I’ve tried so many new recipes lately we’ve made a game out of rating them at the dinner table. It’s helped because they’ve been enthusiastic about trying everything because I then write down their rating right in the cookbook! Tell your friend (;)) that coffee is totally good to go, and wine, while probably not encouraged, finds its way into my plan every so often!